A Merck vaccine scientist was threatened with jail time for trying to expose the outright scientific fraud and data falsification being used by the vaccine industry to make its faulty products appear to work even when they don’t, according to a document filed with the United States government. 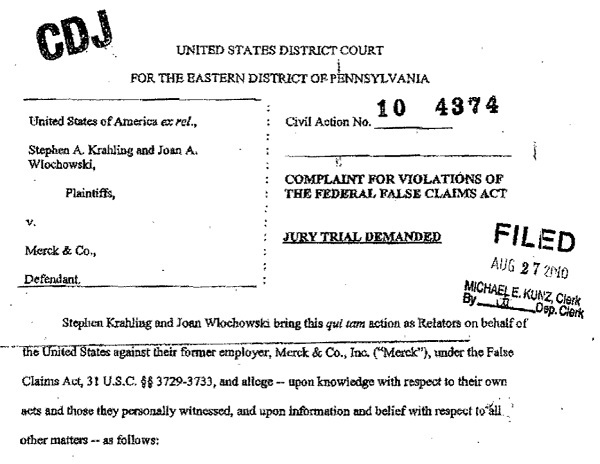 Former Merck virologist Stephen A Krahling tried to go to the FDA with evidence of vaccine research fraud taking place at Merck, but he was threatened with jail time by Merck’s own people, according to a False Claims Act document he and another co-worker filed with the federal government. Merck senior management not only threatened jail time if the scientist exposed the fraud; they also attempted to pay him off with promises of financial bonuses if he kept quiet, the documents explain. Click here to read the full document yourself. What follows is text from the False Claims Act document — text that has been completely censored and blacked out by the vaccine-pimping mainstream media. Read this and be amazed at what they aren’t telling you. This case is about Merck’s efforts for more than a decade to defraud the United States with respect to the efficacy of Merck’s mumps vaccine. Without demonstrating that its mumps vaccine continued to be 95% effective, Merck would lose its exclusive license to manufacture and sell its MMRII vaccine. test by increasing the virus neutralization count. Without applying a proper “control” to the process, there is no way to isolate whether virus neutralization is caused by the human antibodies alone or in combination with the rabbit’s antibodies, Merck did not apply this kind of control. And adding rabbit antibodies as a supplement to a vaccine was not an option because it could result in serious complications to a human, even death. 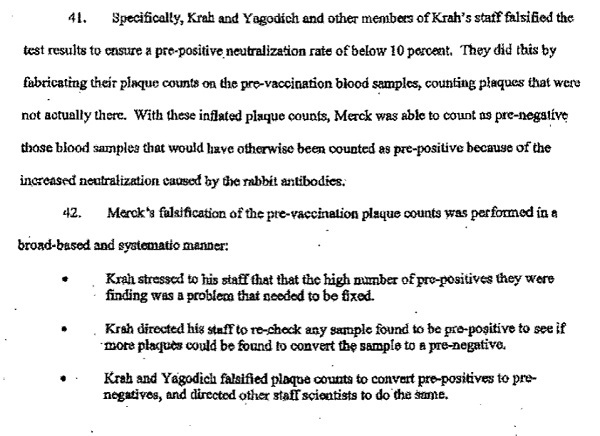 Krah did not act alone in orchestrating the falsification of Merck’s mumps vaccine test results. He acted with the authority and approval of Merck’s senior management. 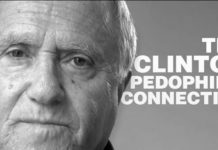 In July, Relator Krahling met with Alan Shaw, Merck’s Executive Director of Vaccine Research and complained to him about the fraudulent vaccine testing. Shaw talked about the significant bonuses that Emini had promised to pay once the testing was complete. Relator Krahling then met with Bob Suter, Krahling’s human resources representative at Merck. Krahling told Suter about the falsification of testing data and Shaw’s refusal to get involved. Krahling told Suter that he was going to report the activity to the FDA. 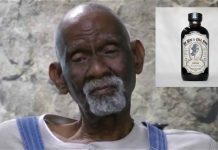 Suter told him he would go to jail if he contacted the FDA and offered to set up a private meeting with Emini where Krahling could discuss his concerns. 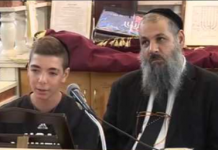 Emini agreed that Krah had misrepresented the data. Krahling also complained about the use of rabbit antibodies to inflate the seroconversion rate. Emini responded that the rabbit antibodies were necessary for Merck to achieve the project’s objective. The next morning, Krah arrived early to the lab and packaged up and destroyed evidence of the ongoing Protocol 007 efficacy testing. This included garbage bags full of the experimental plates that would have (and should have) been maintained for review until the testing was complete and final. Despite the threats he received from Suter and Emini, Krahling called the FDA to report this activity and Merck’s ongoing fraud. 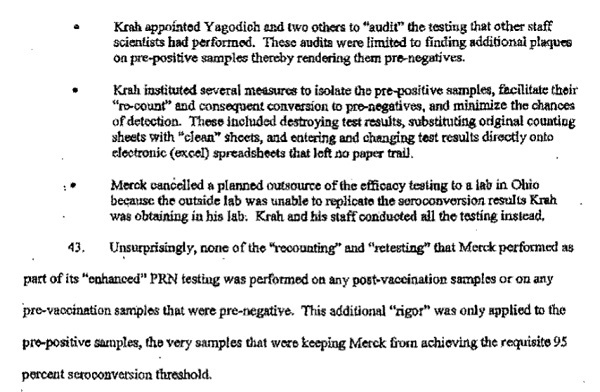 On August 6, 2001, in response to Krahling’s call, an FDA agent came to Merck to question Krah and Shaw… And she did not address the actual destruction of evidence that Krah had already facilitated. What no one knew outside of Merck – – not the FDA, the CDC or any other governmental agency – – was that this result was the product of Merck’s improper use of rabbit antibodies and the wide-scale falsification of test data to conceal the inflated seroconversion numbers these antibodies generated. In 2005, the FDA granted Merck approval and an exclusive U.S. license for its ProQuad vaccine. Merck obtained the license continuing to misrepresent the efficacy of its mumps vaccine. Around the same time, the EMA also approved Sanofi Pasteur MSD’s application for sale of Merck’s ProQuad in Europe. As with MMRVaxPro, Merck’s joint venture submitted the falsified results of Protocol 007 to the EMA as supportive clinical information in its vaccine application. The CDC, FDA and Merck publicly worked together to determine the cause of this 2006 outbreak. 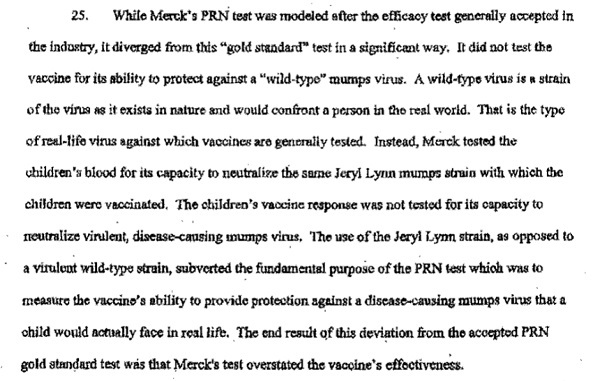 Of course, only Merck knew that the primary cause was the insufficient efficacy of its vaccine.